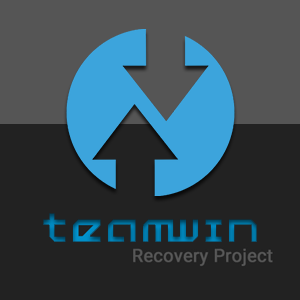 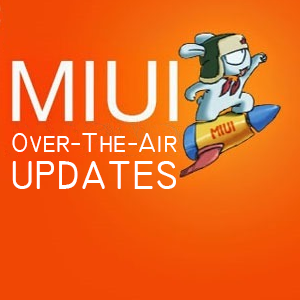 RedWolf Recovery supports MIUI Incremental OTA Updates, so you don't have to download full package to update it. 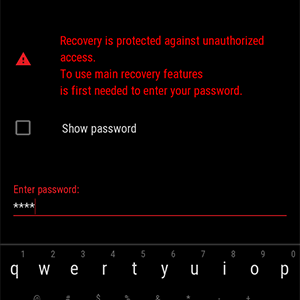 Automatic deactivation of the Android Verified Boot and Forced encryption directly during the installation of the ROM. 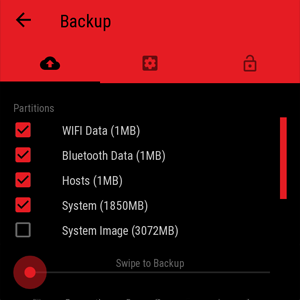 Support for file-based backups will let you backup your wifi passwords, bluetooth connections etc. 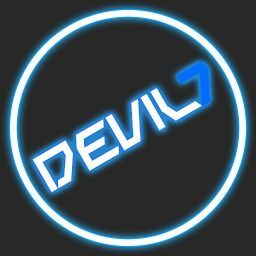 Student, Linux lover, active in Android development since June 2017. 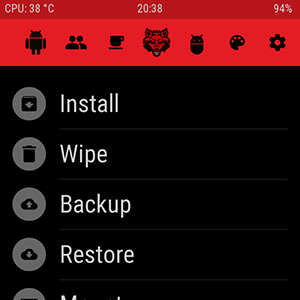 Android enthusiast and a hobby programmer. 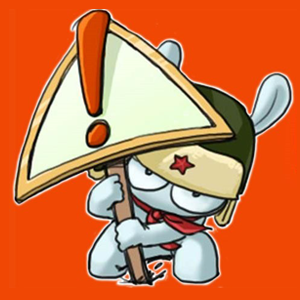 Contributing on XDA Since 2010.